Each neighborhood has a specific day for delivery. You do not need to be home when we deliver; we'll just leave it at your door, or otherwise designated spot! If you do not see your neighborhood listed, please give us a call or send us an email request to see if we can deliver to your area! Does New Roots deliver to my zip code? Check out the schedule below, or enter your zip code and we'll tell you if we deliver to your zip code. 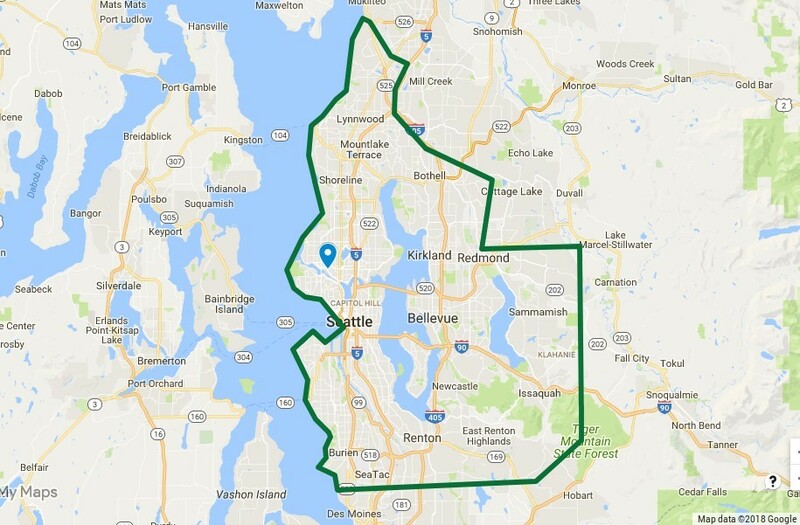 Tuesday: Lynnwood (NW), Richmond Beach, Shoreline, Edmonds, Bitterlake, Sunset Hill, and Loyal Heights, Crown Hill, Ballard, Fremont, Greenlake, Greenwood, Wallingford, and North Seattle.